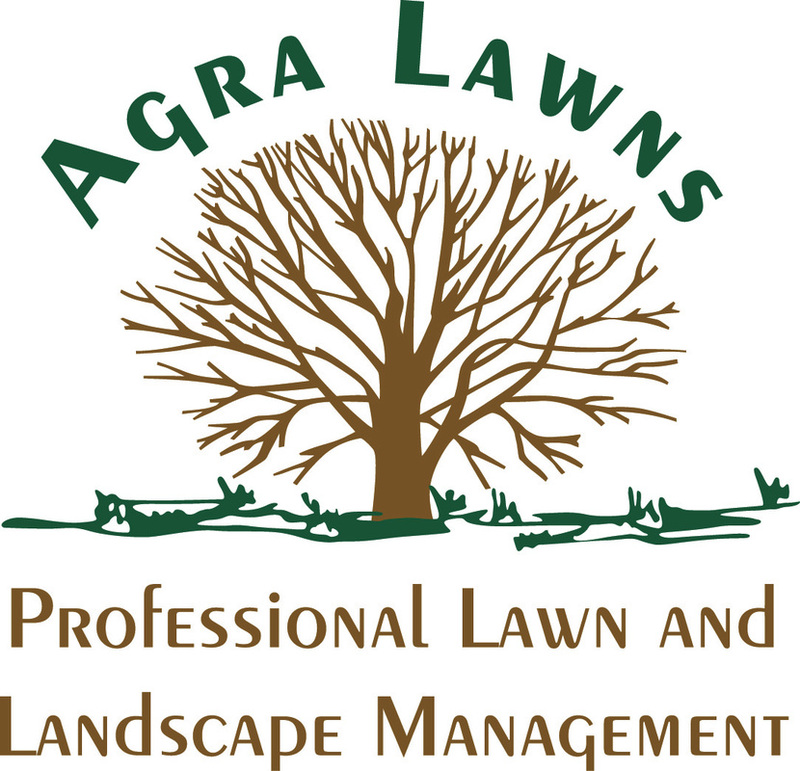 Agra Lawns, Inc. is locally owned and operated. 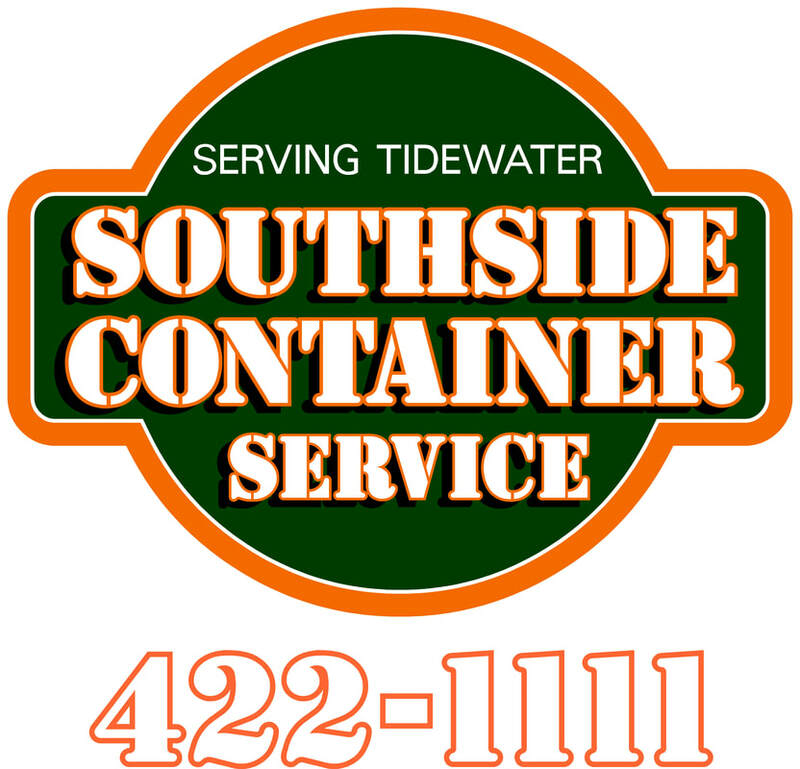 We offer customers in Hampton Roads over 30 years of experience and expertise. As a full service lawn maintenance and landscape company for Residential and Commercial properties, Agra Lawns, Inc. is a one-stop shop for all your landscaping and hardscaping needs. 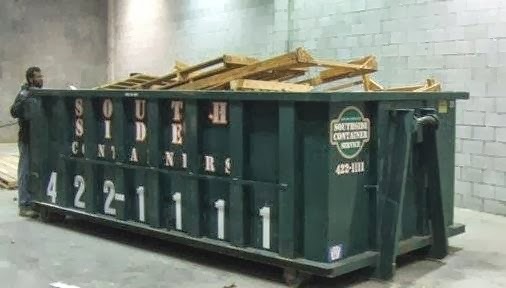 "I have been a customer for over 20 years and love my crew! -M. Johnson."